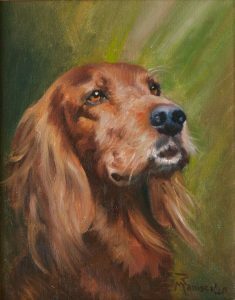 Remember your BFF with an oil portrait that captures his/her personality forever. 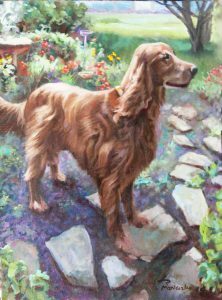 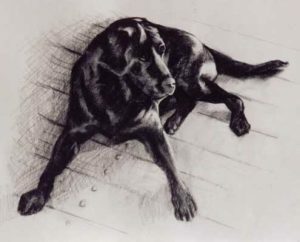 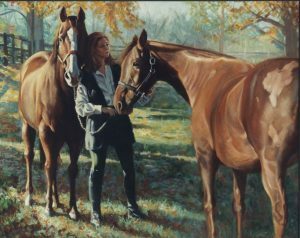 Robert miraculously captures in oil, pastel or charcoal, not only the likeness but the charm and personalities of his “sitters!” Robert specializes in dogs but has been known to accept commissions of cats and horses and of course people, from your photos or his! 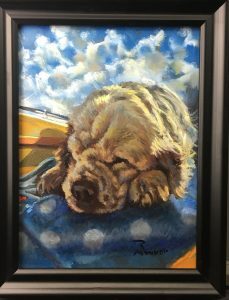 See more pet portraits.